Death Has A Painted Grin! 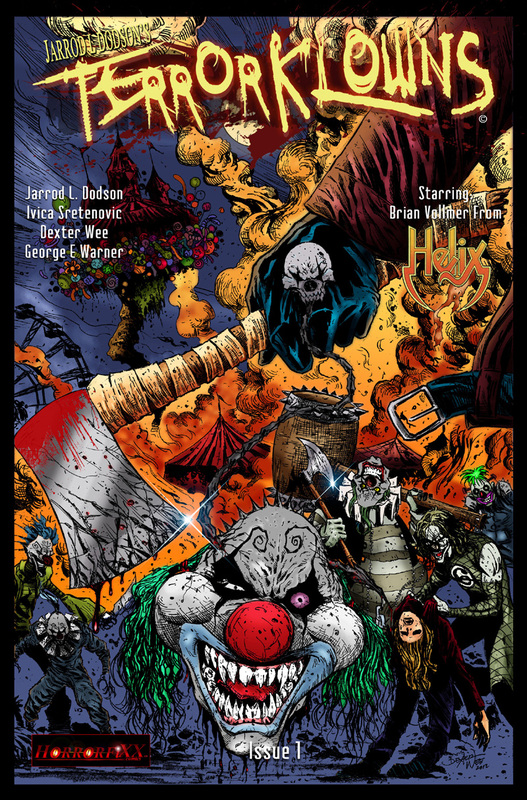 Welcome to the world of the TERRORKLOWNS. This Celebrity horror series with twist your mind as the malice unfolds in front of your eyes. Please follow along as I release book one.